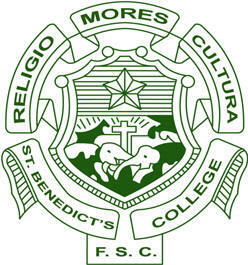 In 1988 Ranjit Swaris and the late Edward Benedict, loyal graduates of St. Benedict's College, Kotahena, led the charge to build an Old Bens' Association in New York. 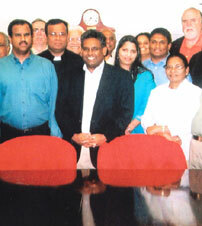 Bens Alumni Association of New York is now thought to be the first organization associated with a Sri Lankan school to be organized in the United States. Current Activities. Click on links below for details. Six Weeks of Pure Stupidity!! The Ben’s Alumni Association enjoys a history unparalleled in the United States of America. Old Bens in New York have elected Office Bearers for 2008 - 2009. Click on link below for details. Copyright (c) 2008 Bens Alumni Association of New York. All rights reserved.